READY TO GO! 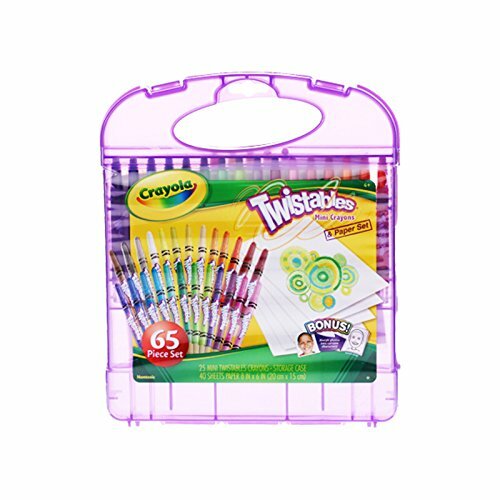 This 65-piece Crayola Mini Twistables Crayon Set features 25 Mini Twistables Crayons and 40 sheets of paper all in a durable travel storage case that's always ready to go! 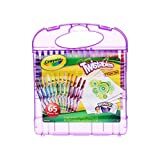 Twistables never need sharpening-just twist to keep the color going!